It's not the formal Canadian Space Agency (CSA) mandate, but back in the 1990's when the CSA's primary role was to coordinate Canadian contributions (including astronauts) to the International Space Station (ISS), most everyone understood that "Canada's aerospace raison d'être has always derived from the logical requirements relating to defence, communications, utilization and exploration which naturally follow from its immense size and northern location." 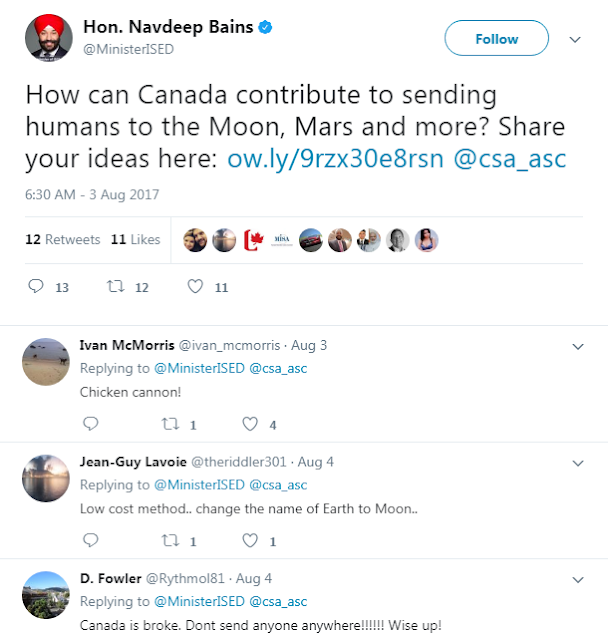 Innovation Minister Navdeep Bains twitter account has so far not come up with a usable idea for a CSA program to fill the space between the winding down of Canada's ISS commitments and whenever the next large ISS follow-on program ramps-up. Perhaps the Minister should focus on logical requirements relating to "defence, communications, utilization and exploration which naturally follow from Canada's immense size and northern location." Or maybe just build a "chicken cannon." Either way works. Graphic c/o Twitter. Apogee Books founder and owner Robert Godwin, beginning with his March 16th, 2017 post, "Part 1: 150 Years of Canadian Aerospace History," wrote a sixteen part series with this premise as it's core thesis. Both Telesat Canada (created in 1969 as a crown corporation to improve communications in the far north) and the RADARSAT remote sensing Earth observation satellite program are effective examples of this precept in action. It's a nationalist approach focused around what's good for the country, especially since we built complete systems and not just components for other space programs. But more recently, others have developed a different opinion of Canada's appropriate role in space. As outlined by Graham Gibbs (who represented the Canadian space program for twenty-two years on the international stage) and ex-CSA president W. M. ("Mac") Evans, starting with the March 19th, 2017 initial post of their twelve part series "A History of the Canadian Space Program - Policies & Lessons Learned Coping with Modest Budgets," a more appropriate and modern role for the CSA might be to leverage "international cooperation" and Canadian "niche technology expertise," to add value to international collaborations (like the ISS) and develop commercial applications of use to Canada and the world. As outlined in the Canadian Encyclopedia, "the Canadarm was a remote-controlled mechanical arm, also known as the Shuttle Remote Manipulator System (SRMS). During its 30-year career with NASA’s Space Shuttle Program, the robotic arm deployed, captured and repaired satellites, positioned astronauts, maintained equipment, and moved cargo." 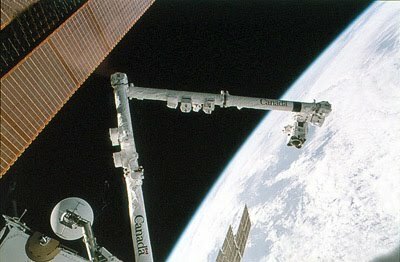 Shown above is the Canadarm-2, which currently performs much the same function as the original space shuttle Canadarms, and is attached to the ISS. Photo c/o CSA. It's a more internationalist approach, locking Canada into the role of "component manufacturer" for others, but also has its merits. Canada's astronaut and Canadarm contributions to the ISS and the resulting research which came out of these collaborations are a testimony to this methodology. 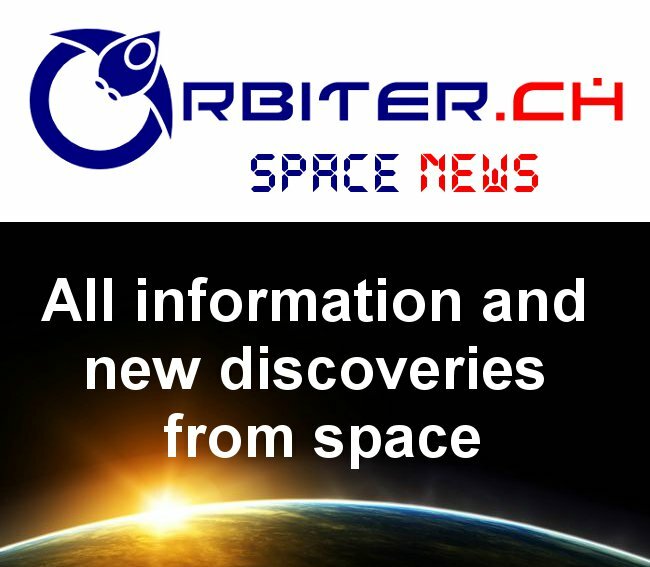 But the internationalist approach does cause problems, especially if there is no large international programs like the ISS looking for partners at the moment. When that happens, the CSA spends a lot of time soliciting ideas from an often uninterested public, which rightly believes that, just as soon as the international community defines what it needs from Canada, all those independent ideas solicited from the public will get pushed aside in favour of the next big thing. That's why CSA promotional puff pieces, like the August 4th, 2017 SpaceQ post, "The Canadian Space Agency Wants Your Concept Ideas," are likely to fall on deaf ears. Sane contributors know that, as soon as the next large international space plan is run up the flagpole, all that CSA energy currently being put into soliciting new domestic ideas will dry up and reroute itself towards the next large international project.